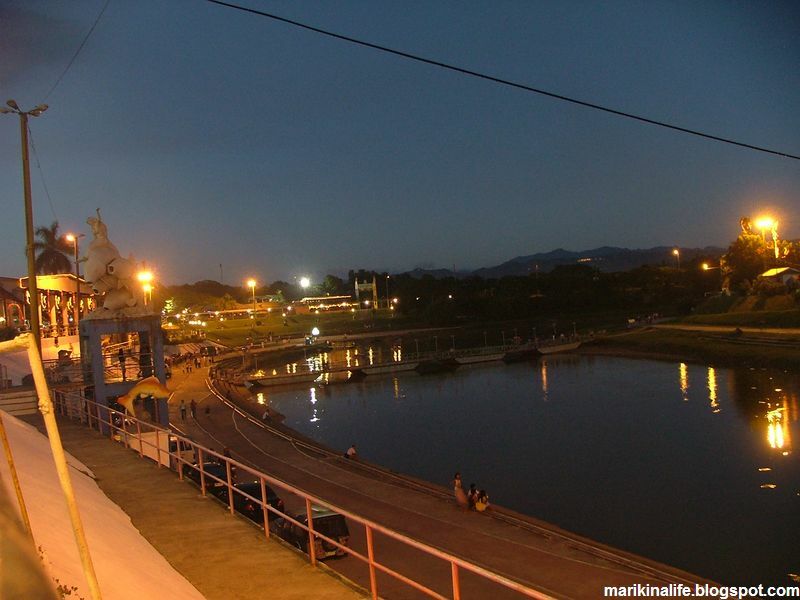 Marikina Riverbanks has been known to be a place for shopping, a park to hang out, a place to meet friends over a meal, or to see that gigantic pair of shoes on display inside Riverbanks Center. Now there's 4 more reasons to visit Riverbanks Center. And if you love museums, then you'll love all of these 4 reasons. The spirit of Bethlehem is a private collection of over 500 belens/nativity sets/ posters/paintings and sculptures from all over the world. It boasts of numerous pieces from here and abroad, collected thru decades of devotion to the Infant Jesus, by its owner Gigi Abaya-Carlos. Among those on display is her very first belen set bought in 1952 at Catholic Trade School in Tayuman. Belens/Nativity sets from different countries like the United States, Mexico, Spain, Israel, Africa, Guatemala, China, and from the different regions of the Philippines, will certainly catch your attention because they reflect the culture from where they originated. Some are made from different materials like paper mache, stones, glass, clay, resin and more. About 80% of these Belens are proudly Philippines made. Right next to The Spirit of Bethlehem is the Joey Velacso Gallery, now home to the spiritually moving art pieces and legacy of the late Joey Velasco. The artist was only 43 years old when he passed away because of a life-threatening kidney disease. Best known for his works “Hapag ng Pag-asa”, or “Table of Hope”, which depicts the Last Supper with Jesus and street children instead of the disciples, Velasco has stirred the hearts of many with his paintings. Those who have seen his paintings will certainly attest that it is not just a gallery. Though there is an appreciation of art, it is more of a place of reflection. It is a “living museum” where art reflects the spiritual dimension of day to day living and sparks social awareness. 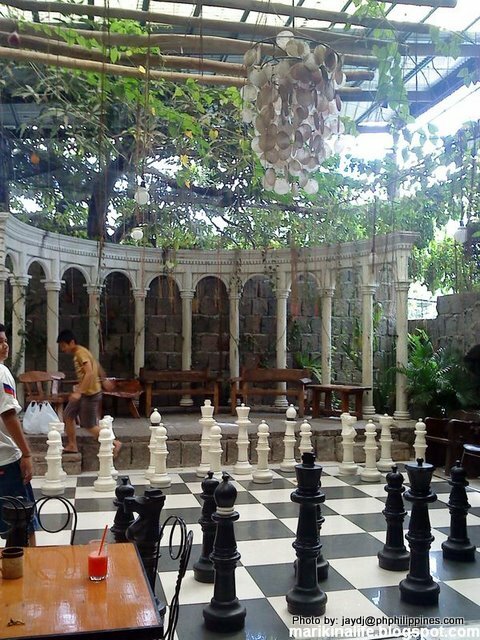 According to Ms. Queeny Velasco, wife of the late painter/writer, it is a museum of “faith and patriotism”. The gallery is being supported by the Joey Velasco Foundation (JVF) whose current priority is to give support to the Hapag Kids and their families of Hapag Village in Amparo, Caloocan City. JVF created livelihood projects for them, gives training to enhance their skills and other activities for the value formation of the community. Philippine Science Centrum (PSC) is a premier hands-on science center museum in the country recognized by the Department of Education, Department of Science and Technology and the Department of Tourism as an ideal venue for educational field trip destination where visitors are encouraged to touch, twist, play, hear, see the interactive exhibits displayed. PSC is open to pre-school to college students, families and the general public. PSC showcases over hundred hands-on exhibits in eleven (11) exciting galleries (Lights, Bodyworks, Mathematics, Electricity & Magnetism, Water, Vision and Perception, Infectious Diseases, Earth Science, Space, Kids’ World and Mechanics) and various educational activities, outreach programs and trainings complementing the Department of Education ‘s K to 12 education curriculum and its goal of upgrading the level of science education in the country. Other services offered: rental of exhibits for school and corporate events, venue for birthday parties, trainings and seminars and science-related events. The 2,500 sq meters facility can comfortably accommodate 3,000 visitors in a day or 500 visitors in any given timeslot. After seeing all the Belens, one is awed by the collection of tiny but real-looking replicas of things you would find in all the different rooms of a European mansion. It is a collection of shadows boxes filled with Lilliputian pieces of 1:1 scale. The miniatures are part of the collection of the late Aleli Vengua, a passionate artist who handcrafted most of the pieces herself. A lot of the materials used were scrap from items in our day to day living, be it plastic, wood, aluminum, fabric, and glass. Each room is designed with so much detail and attention that one will never want to look away. So what are you waiting for? 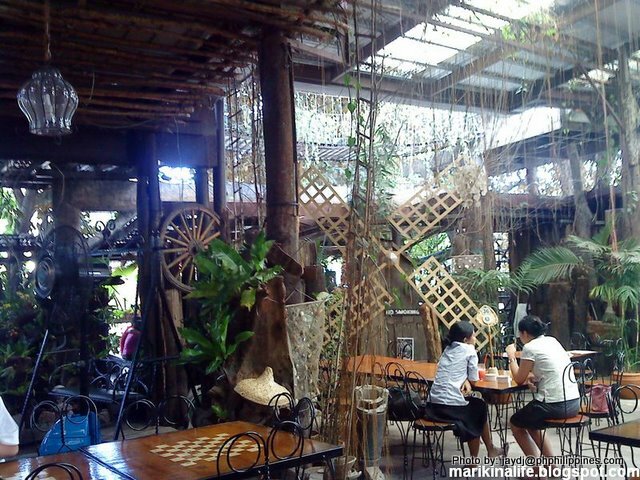 Come and visit the Marikina Riverbanks museums on display today! With Typhoon Mario's amount of rainfall hugely affecting Marikina City, Mayor Del De Guzman declares the city in a state of calamity. Residents in surrounding areas of Marikina River were issued a force evacuation as standard protocol once Marikina River reaches critical level. As of 5pm today, Adrian Ayalin reports current river level at 19.8 meters, which is above the 17 meter critical level. The sudden flash floods experienced prompted some Marikenos to compare Typhoon Mario with 2009 Typhoon Ondoy. PAGASA recorded 268 mm of rainfall in the past 12 hours as compared to Typhoon Ondoy's 455 mm in a 24 hour time frame and notes that their forecast shows that Typhoon Mario will not likely achieve the same amount. Evacuation centers where families have been relocated due to TS Mario. Mayor Del announces the suspension of classes in all levels for Saturday, Sept. 20, 2014 in Marikina. In 1999, the National Historical Institute declared it a National Historical Landmark. 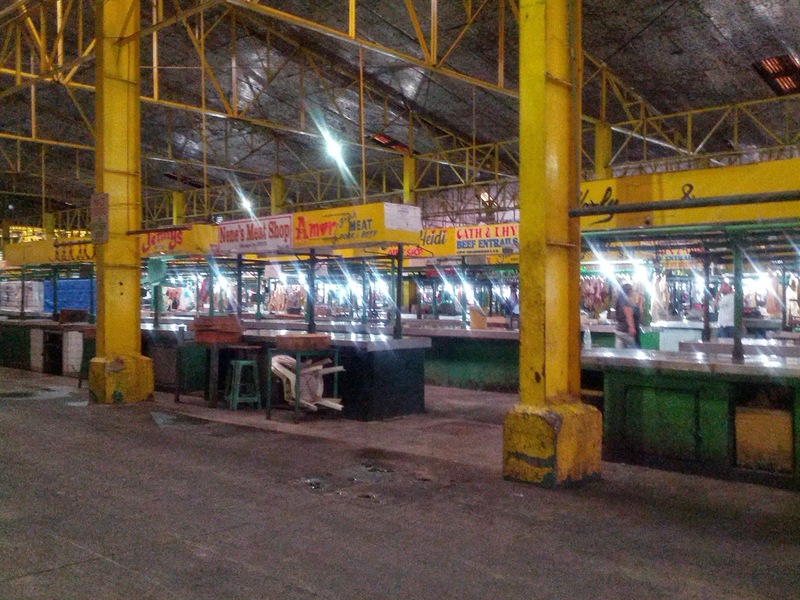 The meat section at the Marikina Public Market is just behind the fruit stands across Mercury Drug. On a busy day, this is filled with meat vendors selling various meat products. 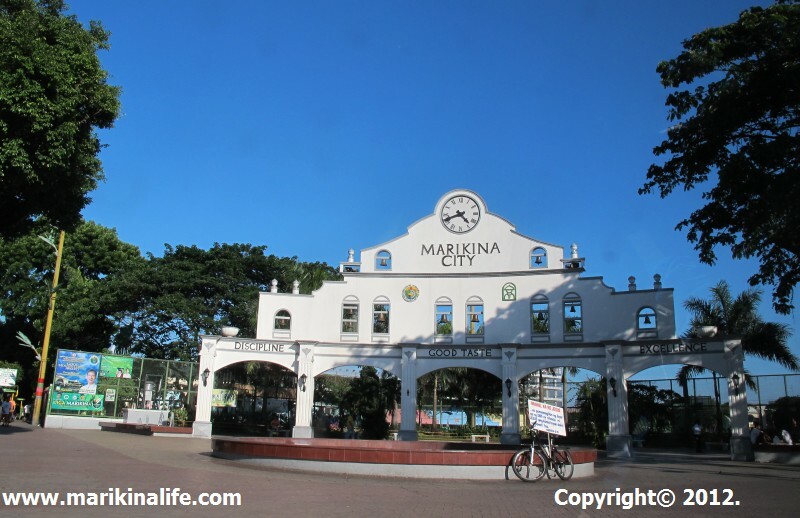 Marikina Memorial Day is celebrated every 16th of April in celebration of the Marikina's founding anniversary in 1630. 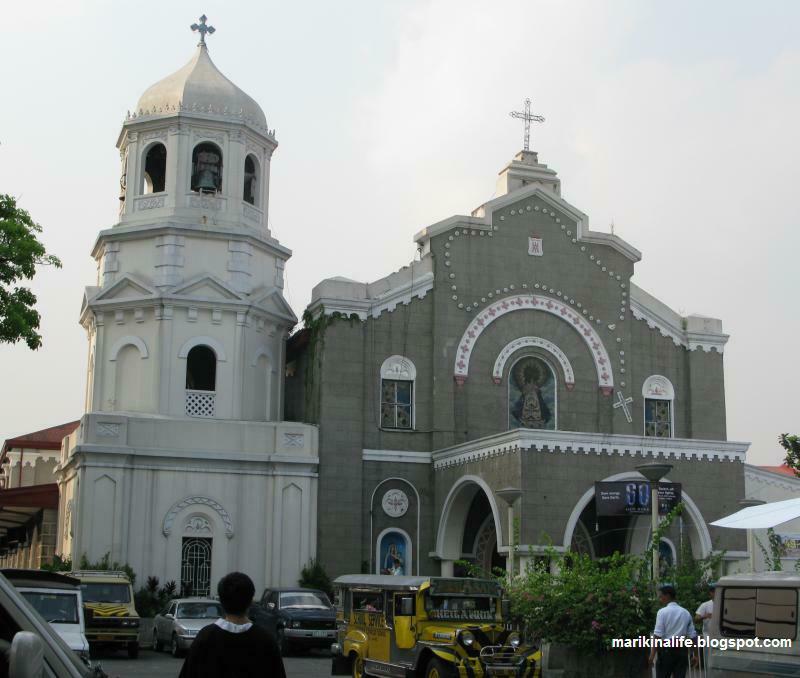 In that year, 384 years ago, Jesuits settled in a place in Marikina which is now known as Jesus dela Peña (Jesus of the Rocks) where they established a mission and built a chapel known until today as Jesus dela Peña Chapel. 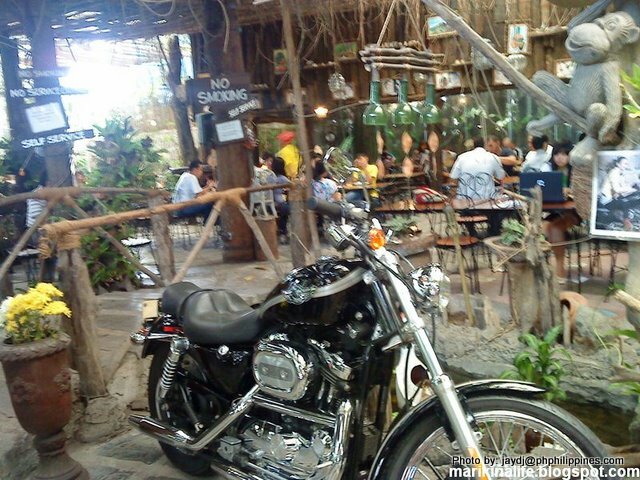 Happy Marikina Memorial Day Marikenos! As Lenten season comes to and end, check out the remaining events during Holy Week for the Parish of our Lady of the Abandoned Church in Sta. Elena. 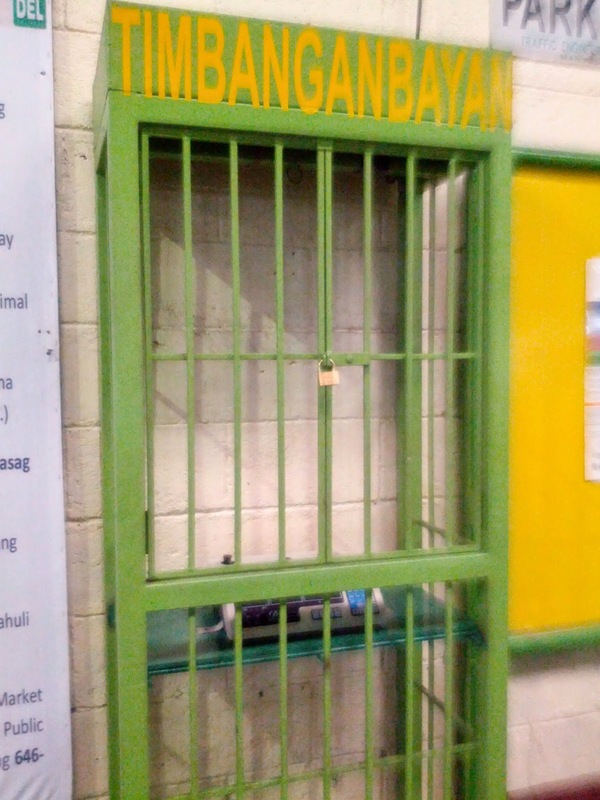 "@MarikinaPIO: #AbisoMarikenyo &gt;&gt; Para po sa kaalaman ng lahat. :) #OLA #HolyWeek2014 pic.twitter.com/fVZ2QzVg4o"
In celebration of SM Marikina's 3 Day Sale, SM Store Marikina is giving away P5,000. worth of shopping certificates to 4 lucky winners for a total of P20K. Promo runs from March 11 = 14, 2014. 4 winners will be announced on March 14 at noon. Happy #SM3DSMarikina Tweeting! Check out my previous review on Pan de Amerikana here. Amalia Gonzaga de Guzman passed away on Wednesday January 1, 2014 at 4:10pm. She was 46. The wife of Marikina Mayor Del de Guzman passed away on Wednesday afternoon in a Pasig hospital. The hospital has not officially released a statement on the cause of death. However, the mayor’s wife had previously been diagnosed with lymphoma. Amalia is survived by husband Mayor Del R. de Guzman and their 4 children. Her remains lie at the Premier Chapel A of Loyola Memorial Chapels and Crematorium in Marikina City. 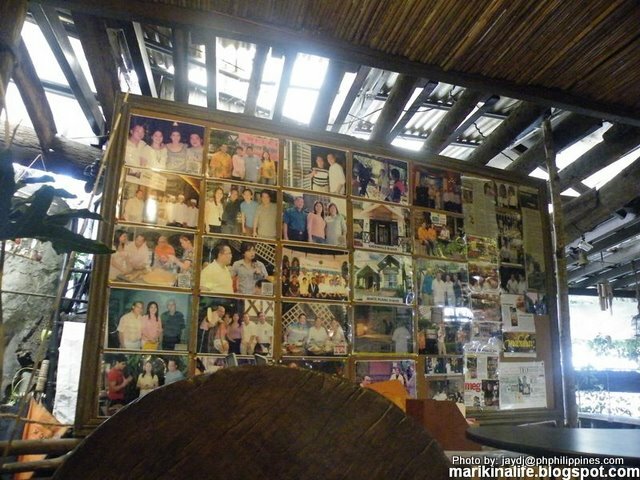 www.marikinalife.com offers its condolences to the de Guzman family.